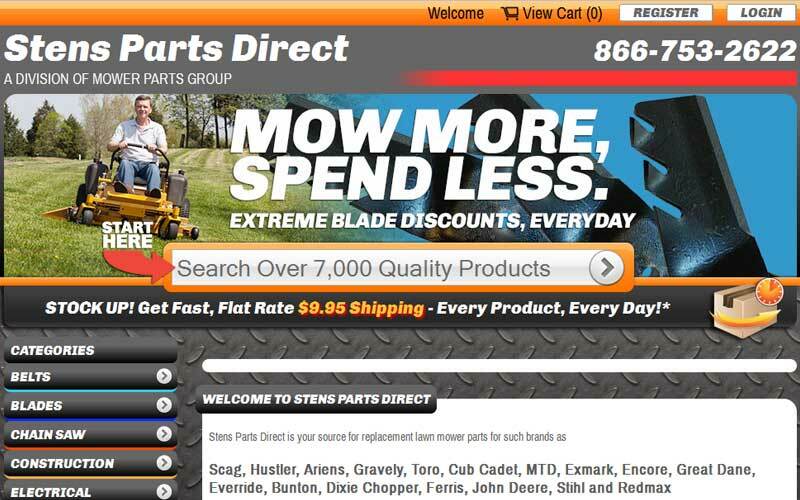 Mower Parts Group manages several sites, all geared towards bringing you the best experience in finding the lawn mower parts you need. 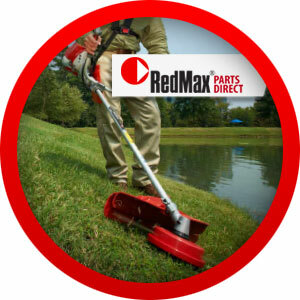 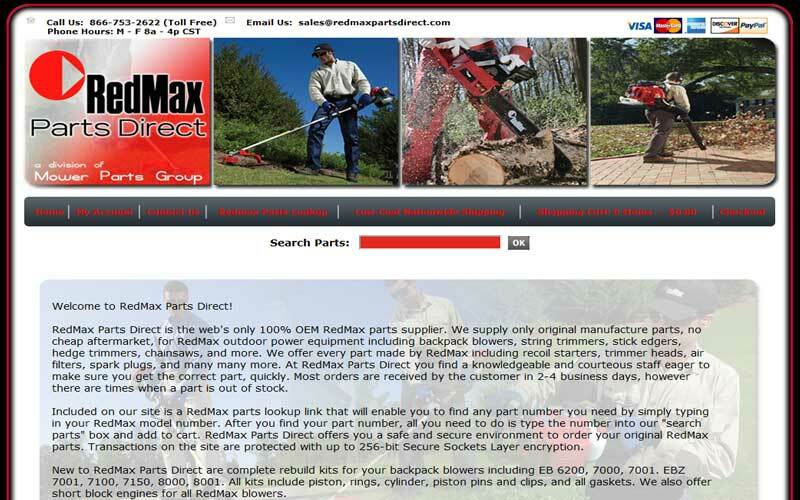 Your source for factory RedMax parts - accept no substitutes. 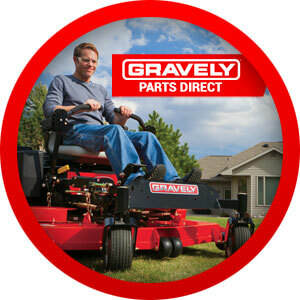 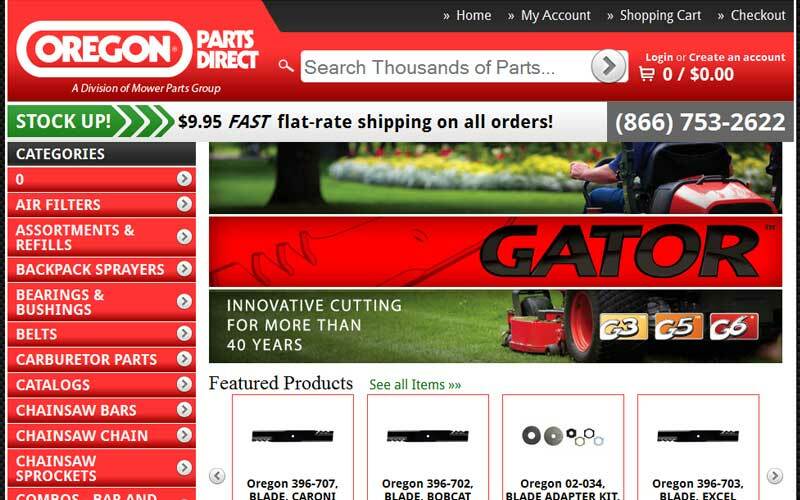 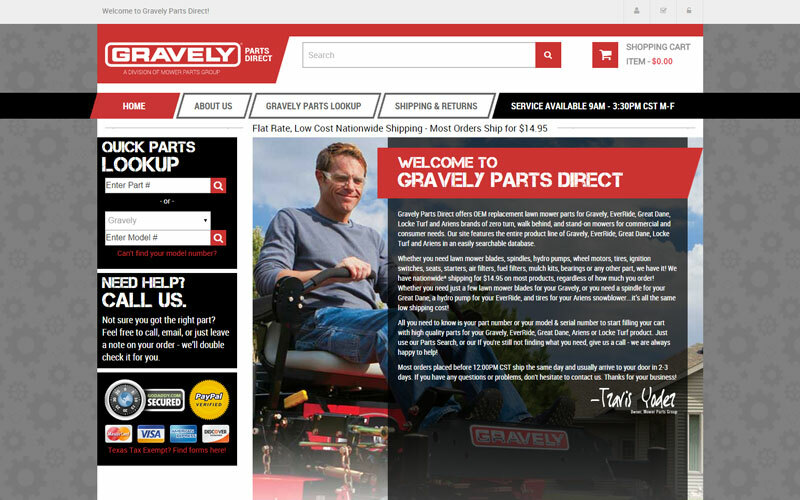 Get OEM parts for your Gravely from the source. 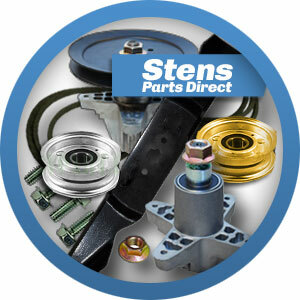 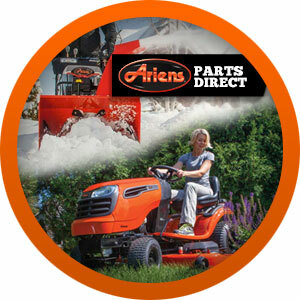 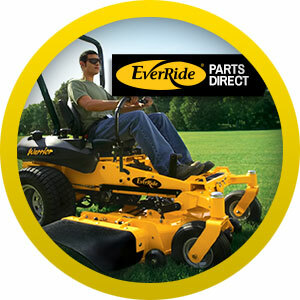 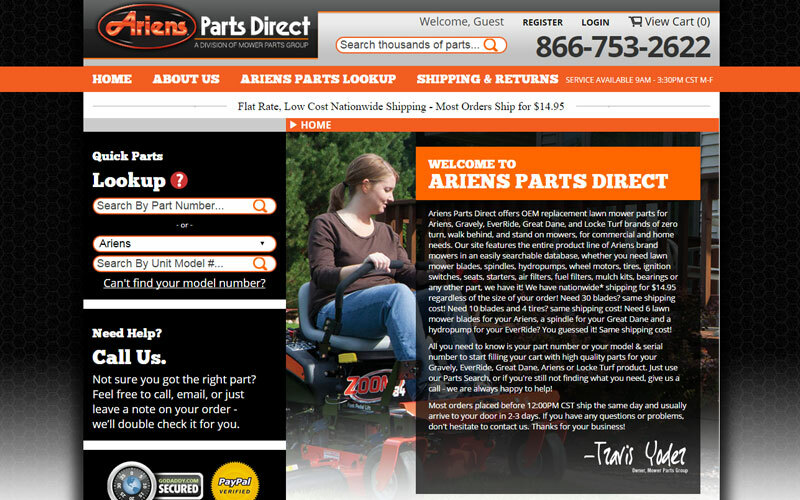 Get factory direct parts for your Ariens equipment. 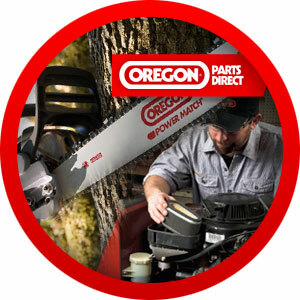 Get parts from one of the leaders in forestry and outdoor equipment products. 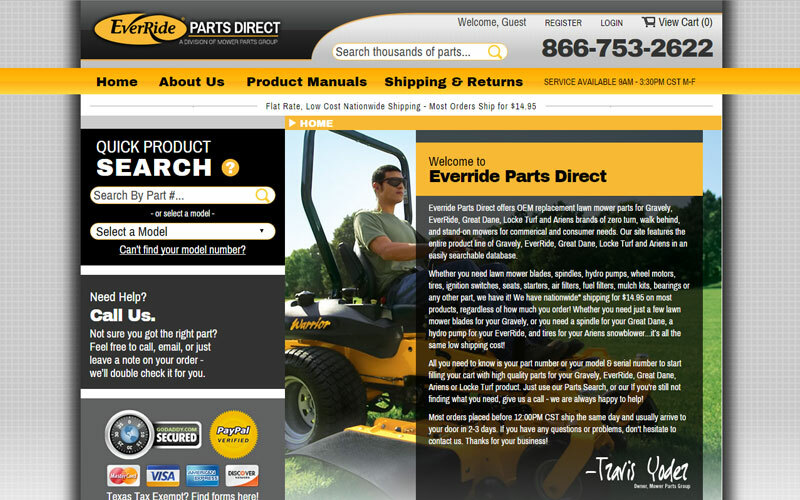 Genuine EverRide quality parts for your Warrior, Scorpion, Hornet, Wasp, and more. 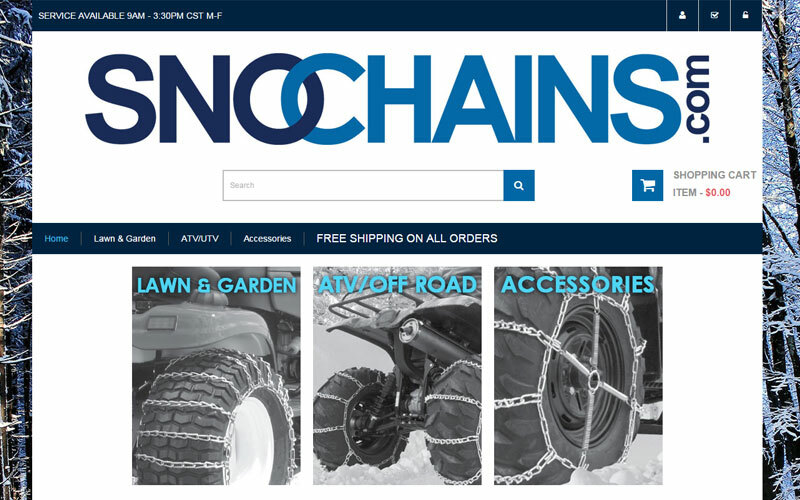 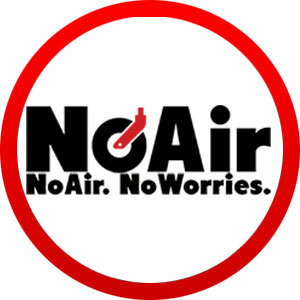 Get snow chains for your mower, ATV, UTV, and more.